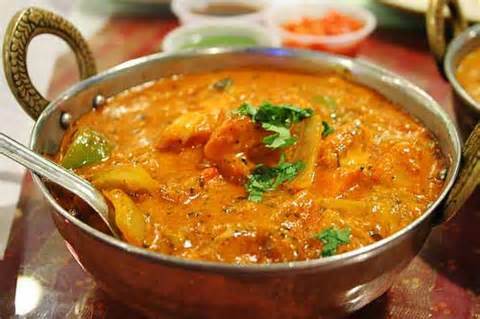 Sitar Indian Restaurant is a cornerstone in the Nashville community and has been recognized for its outstanding Indian cuisine, excellent service and friendly staff. 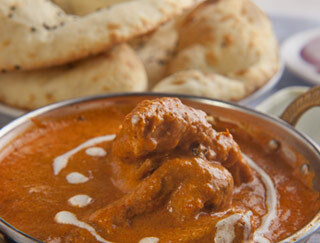 Goat with bone cooked in classic Indian Sauce and spices. 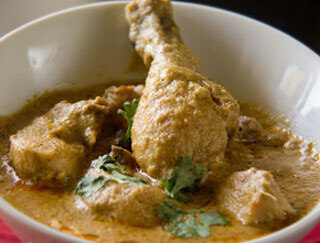 Chicken cooked in a light gravy and mild curry. Served with rice, mint and chutneys. 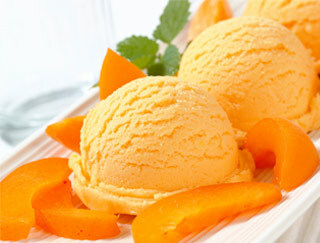 Authentic Indian ice cream made with milk and nuts. 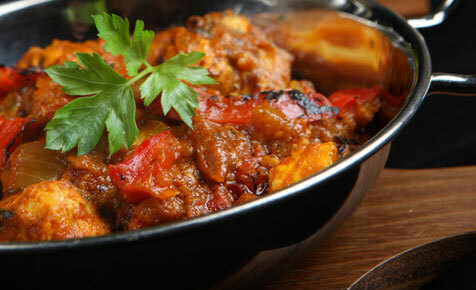 Fish tikka roasted in our clay oven and tossed in a deliciously zesty sauce. 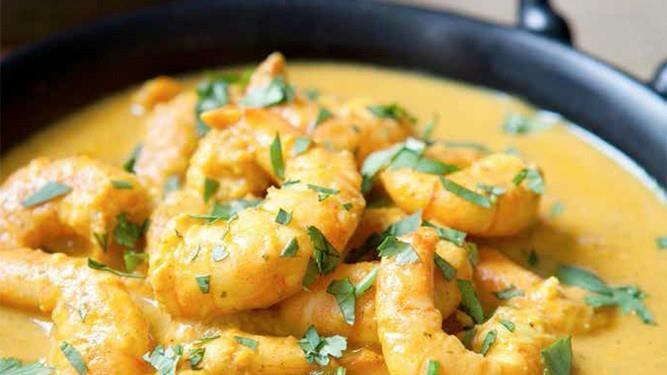 Shrimp sauteed in a zesty tikka masala sauce, with touch of onion, pepper and fenugreek leaves. 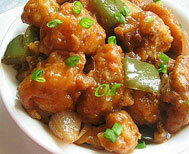 Shrimp sauteed with sweet and sour mangoes, touch of ginger, scallions and spices. 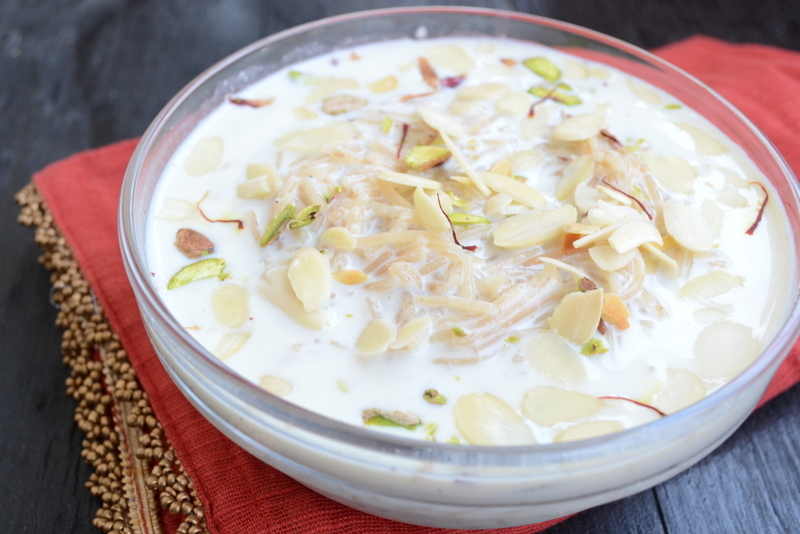 A famous Indian sweet dish made from milk, rice and flavored with cardamom. 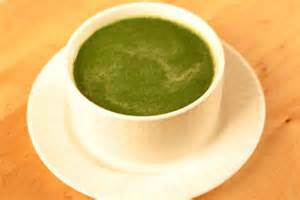 A refreshingly delicious soup made from spinach with a touch of cardaman, cloves and peppercorns. 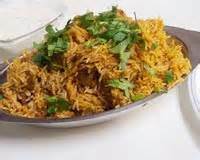 Chicken marinated with spices and saffron, then steam-cooked with naturally fragrant Basmati rice. 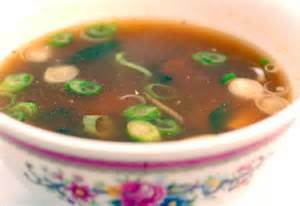 A classic Muglai dish. 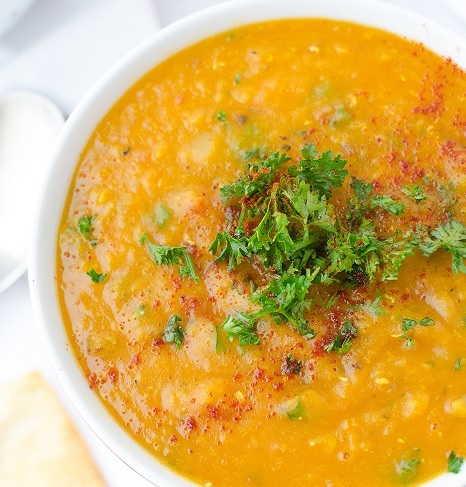 A traditional Indian soup made with chicken and potatoes, flavored with lemon. 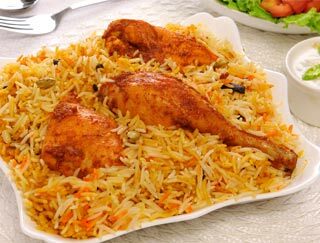 Tandoori baked chicken cooked in exotic spices with chopped tomatoes and butter. 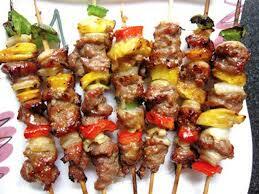 Served with rice, mint and chutneys. 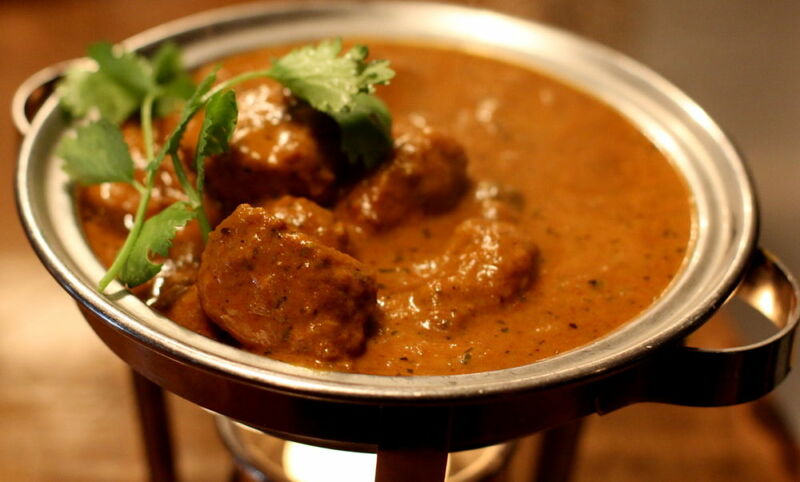 Slices of lamb marinated in cream and cooked in a spicy almond sauce. 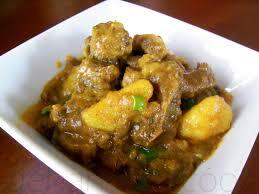 A classic Mogul dish Succulent pieces of curried lamb cooked with Basmati rice, gently flavored with saffron and nuts. 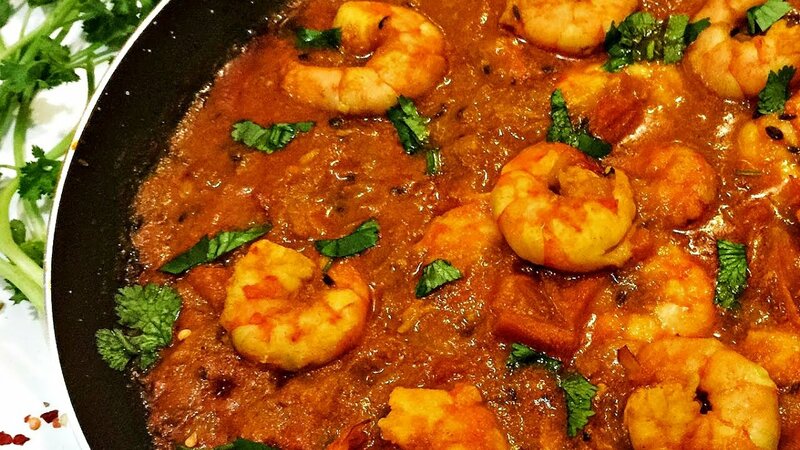 Jumbo shrimp, scallop and fish cooked with potatoes in a highly spiced, tangy hot sauce. Mild, tender morsels of lamb marinated in our special recipe, broiled with complementing additions in the tandoor and served with rice. 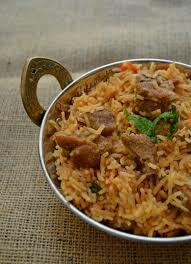 Served in an Indian iron skillet with rice. 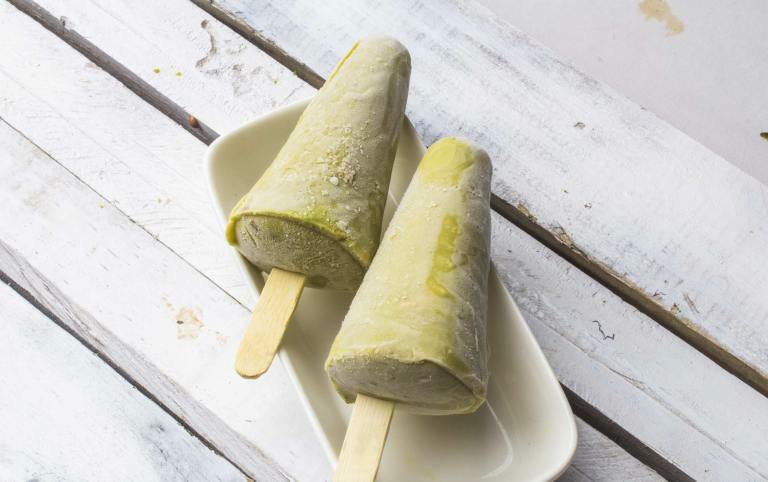 A rare delicacy from northwest India. 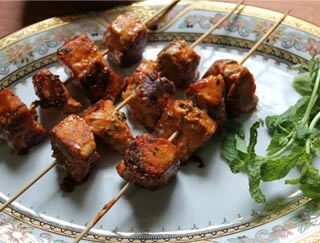 Juicy pieces of chicken especially prepared with yogurt, onions, tomatoes and mild spices. 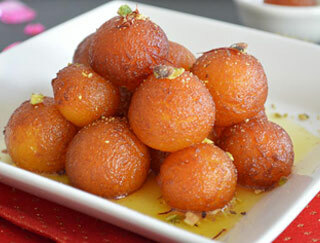 Served with rice, mint and chutneys. 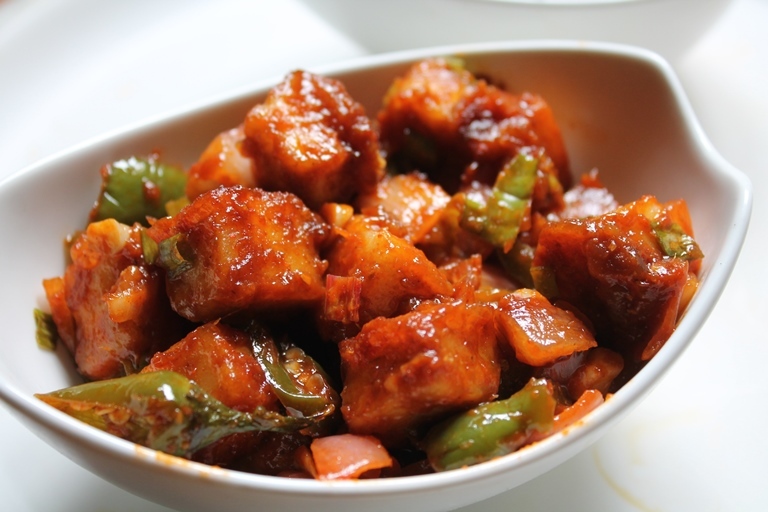 Diced potatoes cooked in the popular Punjabi style. 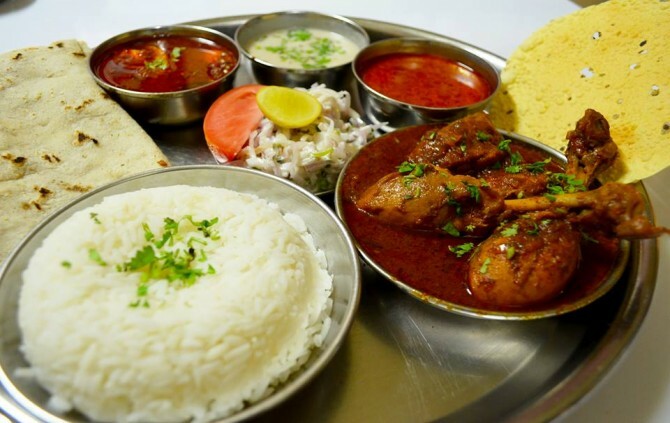 Served with rice, mint and onion chutneys. 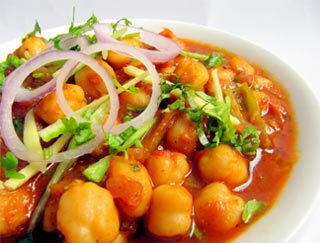 Chick peas cooked in the popular Punjabi style. Served with rice, mint and onion chutneys. 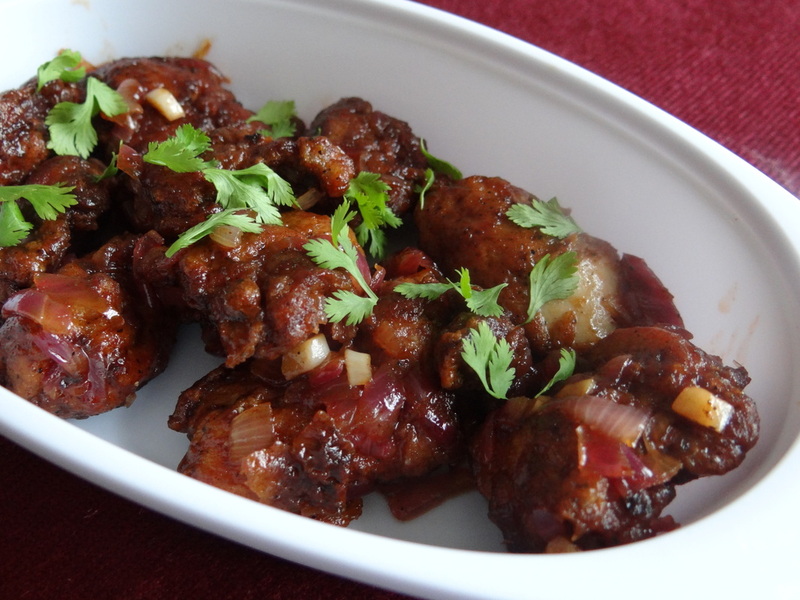 Boneless chicken cooked Indian and Chinese style. Served with rice, mint and chutneys. 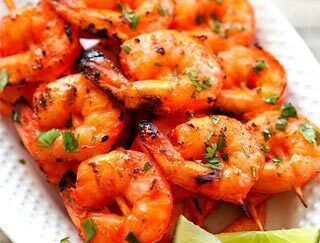 Large, mouthwatering shrimp, lightly seasoned and slowly baked over charcoal in the tandoor. Served with rice. 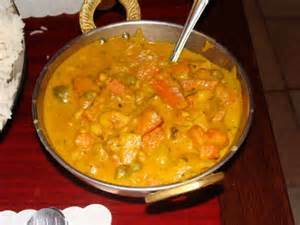 Served in an Indian iron skillet with rice. 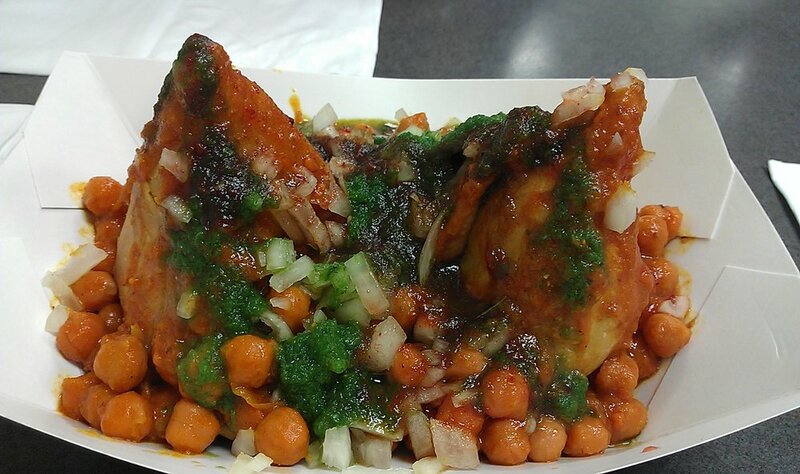 Potatoes patties, curried chick peas, mint chutney, tamarind chutney, and spices. 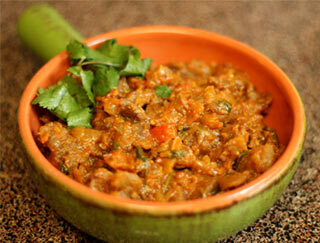 Served with mint, onion chutneys, and tamarind chutney. 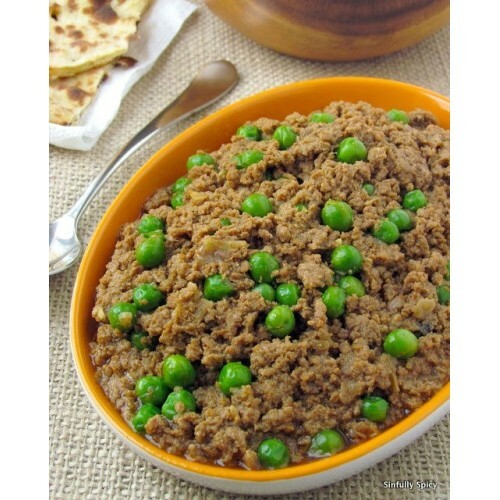 Minced lamb, cooked with peas in mild spices. 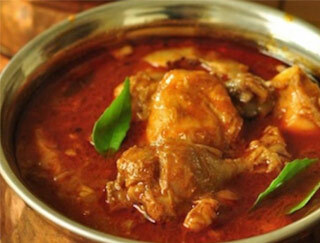 Boneless chicken sauteed in ginger and garlic with fresh fenugreek leaves and mushrooms. 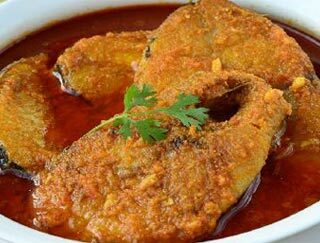 Served with rice, mint and chutneys. 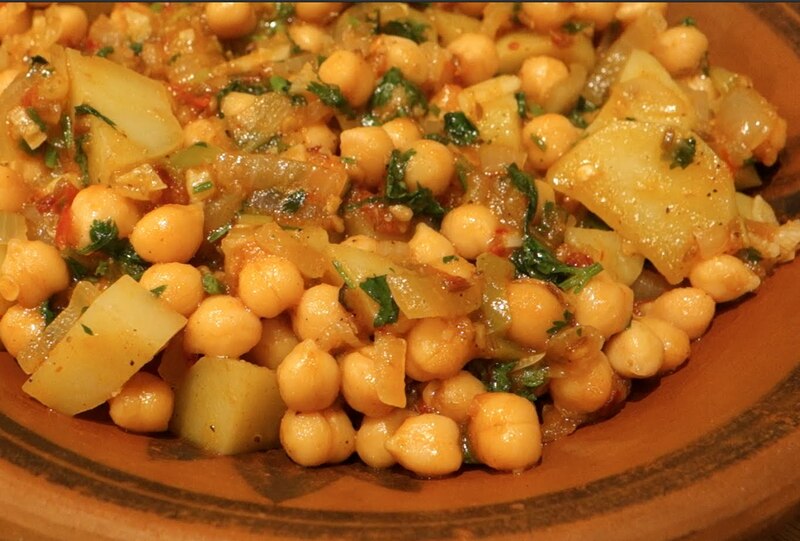 Potatoes cooked in a mildly spiced sauce. Served with rice, mint and onion chutneys. 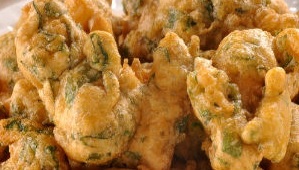 Fresh shrimp marinated in exotic spices and batter fried. Served with mint, onion chutneys, and tamarind chutney. 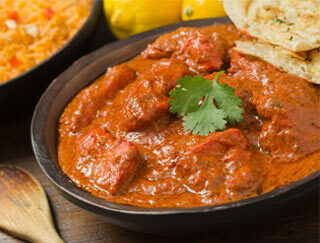 Marinated sliced lamb baked in the tandoor, then cooked in a thick tomato and onion sauce. 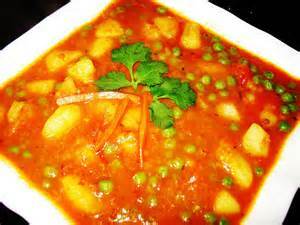 Peas and mushrooms cooked in a mild curry sauce. Served with rice, mint and onion chutneys. 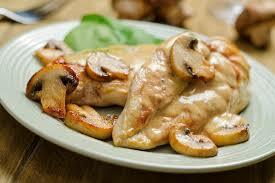 Tender pieces of boneless chicken and fresh mushrooms cooked in a mildly spiced creamy tomato sauce. Served with rice, mint and chutneys. 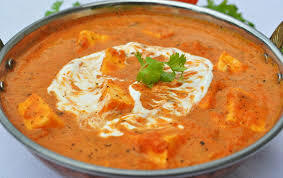 Pieces of chicken tikka cooked in a creamy sauce with fresh tomato and exotic spices. Served with rice, mint and chutneys. 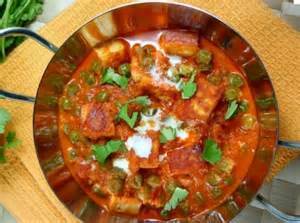 Eggplant roasted in the tandoor and cooked with green peas, fresh tomatoes, onions, ginger and garlic in traditional Punjabi style. Served with rice, mint and onion chutneys. Cauliflower florets batter fried and coated with chilli soy sauce. Served with mint, onion chutneys, and tamarind chutney. Chicken florets batter fried and coated with chilli soy sauce. Served with mint, onion chutneys, and tamarind chutney. Mixed vegetables marinated in yogurt and cooked in a spicy cream sauce. Served with rice, mint and onion chutneys. Homemade Indian cheese in a mildly spiced tomato and cream cheese. Served with rice, mint and onion chutneys. Homemade cheese cooked Indian and Chinese style. Served with rice, mint and onion chutneys. 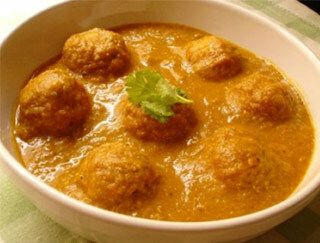 Homemade cheese stuffed in vegetable balls, cooked in a mildly spices creamy and almond sauce. Served with rice, mint and onion chutneys. 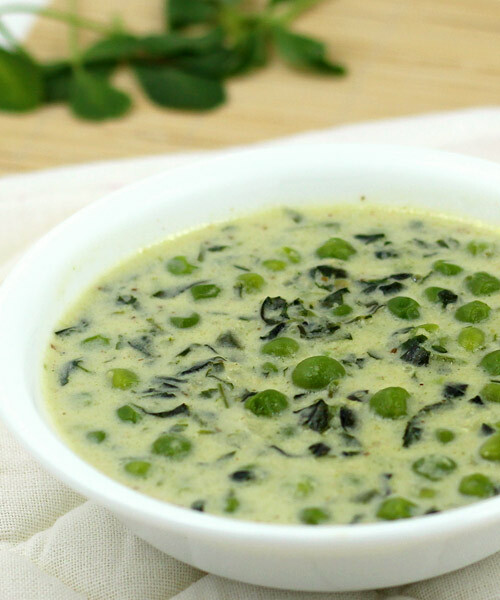 Green peas cook with fenugreek cream base sauce, ginger and garlic.